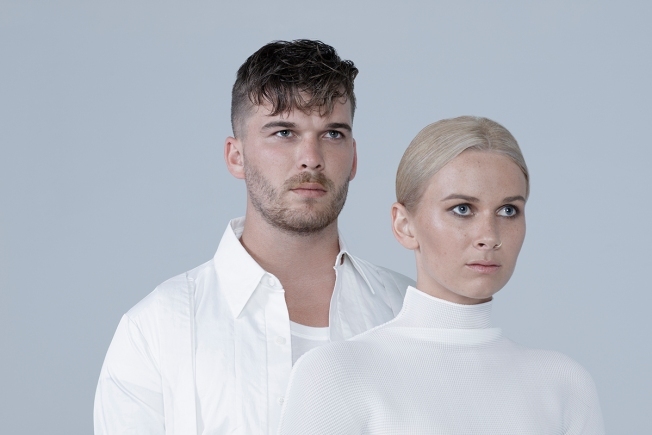 Broods headline the Observatory North Park Friday. There are so many reasons to get out and experience live music tonight, so it's nice that we've got some great choices to help us do just that. The Casbah will be packed with familiar faces as Three Mile Pilot return for one night only while Kiwi electro-pop duo Broods perform at the Observatory North Park. I'll be at the Irenic for New Yorkers Against the Current and their pop-rock sensibilities and Belly Up kinda goes off whenever they do a Beatles vs. Stones night. With yesterday's news about Her's, I wanted to say that sometimes we take it for granted that such incredible musicians take the time and risk to come to our towns to play venues, often making barely enough to cover their expenses, and when such a tragedy occurs, all I know to do is go out and support the road-touring artists even more and let them know we love them and appreciate the two, four, or 10 uncomfortable and sleepless hours it took them to be here.